It’s been a minute since I last wrote about my journey to my first bikini competition. A lot has happened over these last six months​ and let me just say, I still have my work cut out for me. No more excuses. 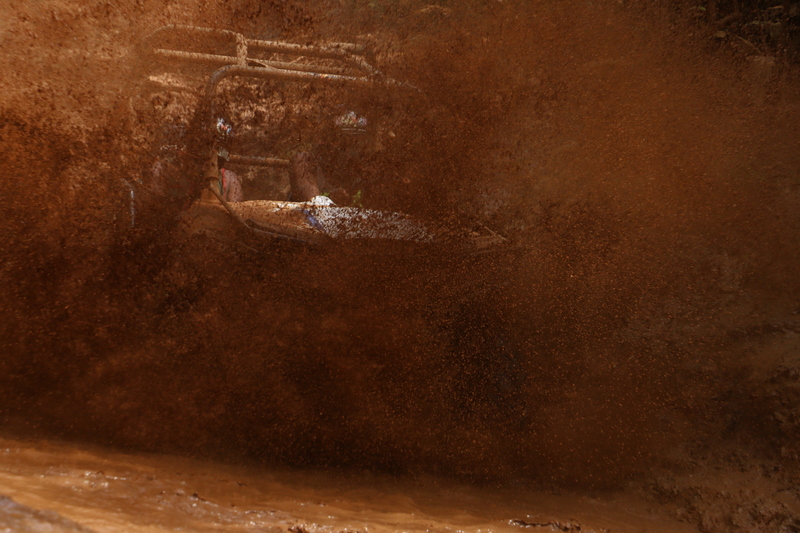 It’s really time to buckle down, pick a date and make it happen. Just working out with no real goal in sight makes it a lot easier for me to lose focus. I need a plan. 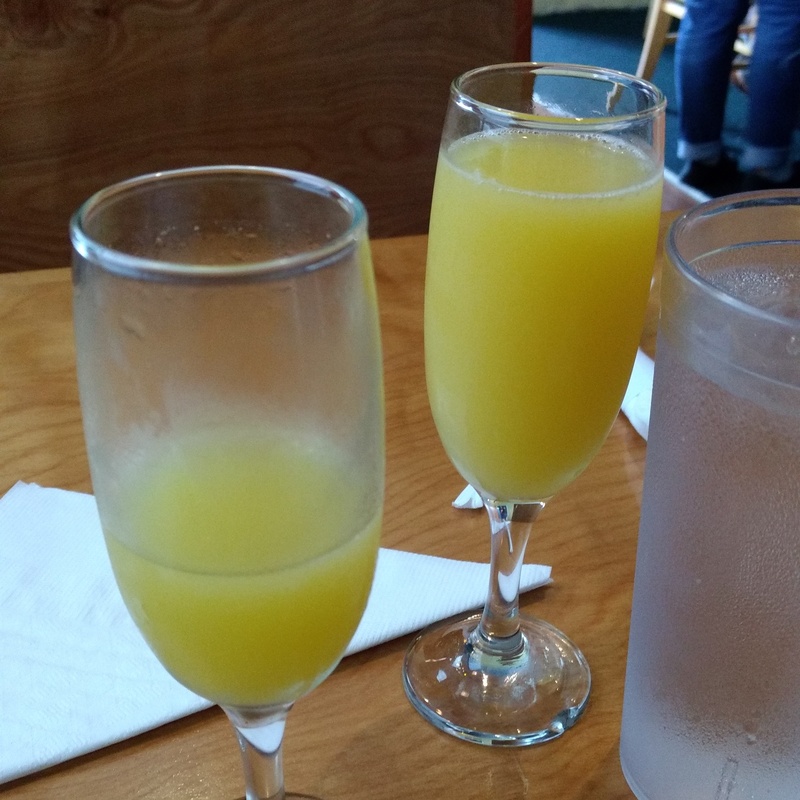 Not having a date set, I find myself justifying that glass or two of wine or Mimosa (my favorites). Time to switch things up. I’m not going to lie, lately I’ve been feeling as though I’m wasting my coins. I mean, I’m a personal trainer, I know what to do. Apparently go harder, lift heavier and eat right. I got that!! I’ve been physically fit for a minute now. I’m just not competition ready (hence hiring a competition coach). The struggle has been real and some days I just want to throw in the towel. I mean, I’m getting older, why stress my body out. LOL Welp, I want to see if I have what it takes to actually get it done. I also want to walk around almost half nekkid on my future vacations (don’t judge me, it’s a personal goal 🙂 ). As some of you are aware, I gave up eating meat and eggs at the beginning of 2017 after being a pescatarian (fish and eggs were still on my menu) for over a year and a half. I was focused on living that vegan lifestyle for 2017. Don’t get me wrong, it wasn’t bad, it just wasn’t that easy either. There were plenty of days when I missed a good egg sammich or salmon filet. So I’m not too sad about adding eggs and fish back into my mix. I really found it hard trying to stick to just plants. I found myself over dosing on protein powder and eating a lot of processed vegan foods (Field Roast was my go-to) just to hit my macros. I’m okay with fish and eggs for now (after this comp, issa wrap). Yeah, I know there are a lot of vegan’s building muscle and even competing. Unfortunately, it hasn’t been working for me. It could be operator error and with my being so new at living that lifestyle, there were a lot of things I just didn’t know and at this time, I didn’t have time to try and figure it all out. 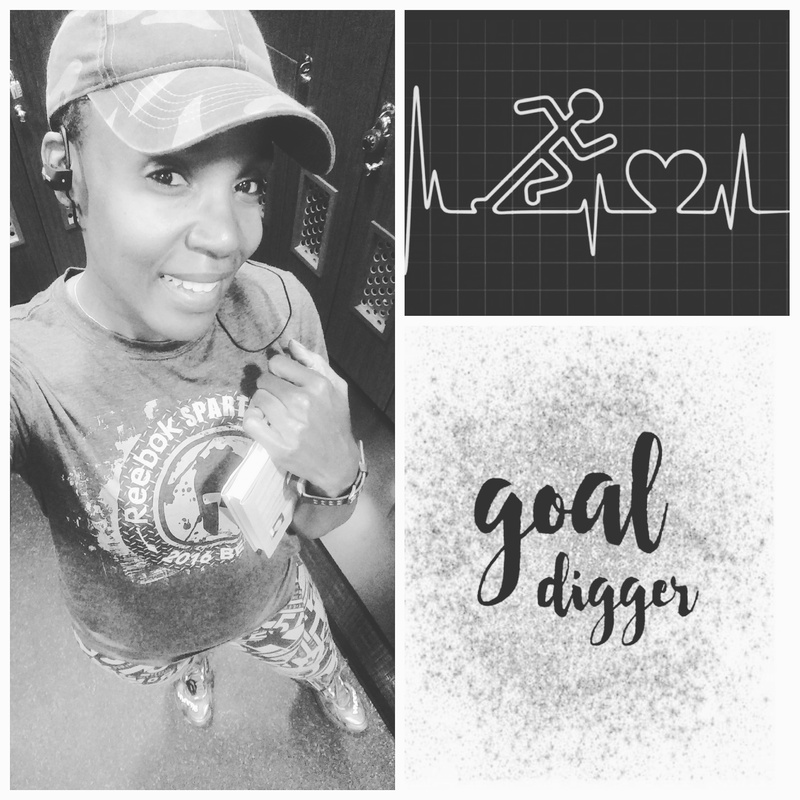 I’m all for adjusting to accomplish my goals (judge me not 😄, I’m doing this for me by all means necessary). Soooooo, in March, I happily welcomed eggs and seafood back into my diet. I saw small changes here and there but nothing to write about. My scale had barely moved in three months. Am I not eating enough, am I eating too much? 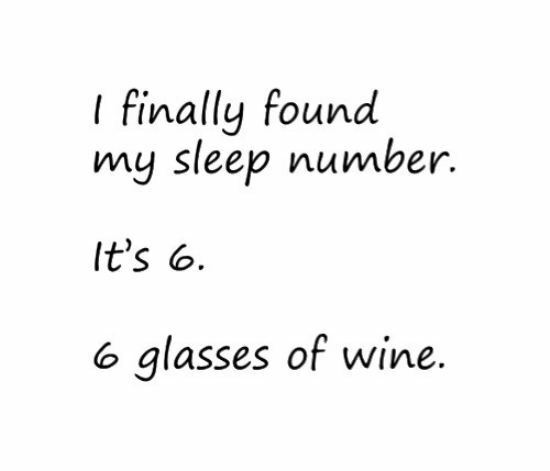 Is it the wine? I was very frustrated. I am very frustrated. Again, I wanted to quit a thousand times, yet I didn’t. I know this body will change eventually. I just have to continue to put in the work and celebrate the little changes that I see when I see them. Chillin’ on the beach in Cayman Islands; Birthday Trip!!! So, here I go into month 8. Still putting up the good fight. I’m focused man. I finally have a show month set (waiting on my coach to get back with me on the specifics). I GOT THIS!!!! 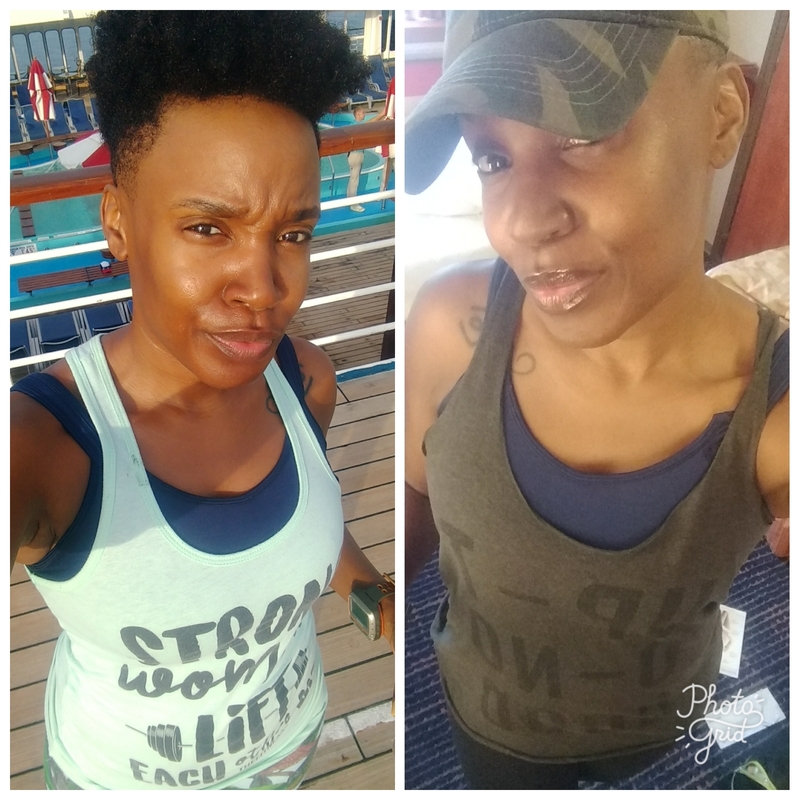 Moving forward, I’m giving up wine (wish me luck), following a customized meal plan, continue to increase my cardio and add an extra day of lifting to my schedule. 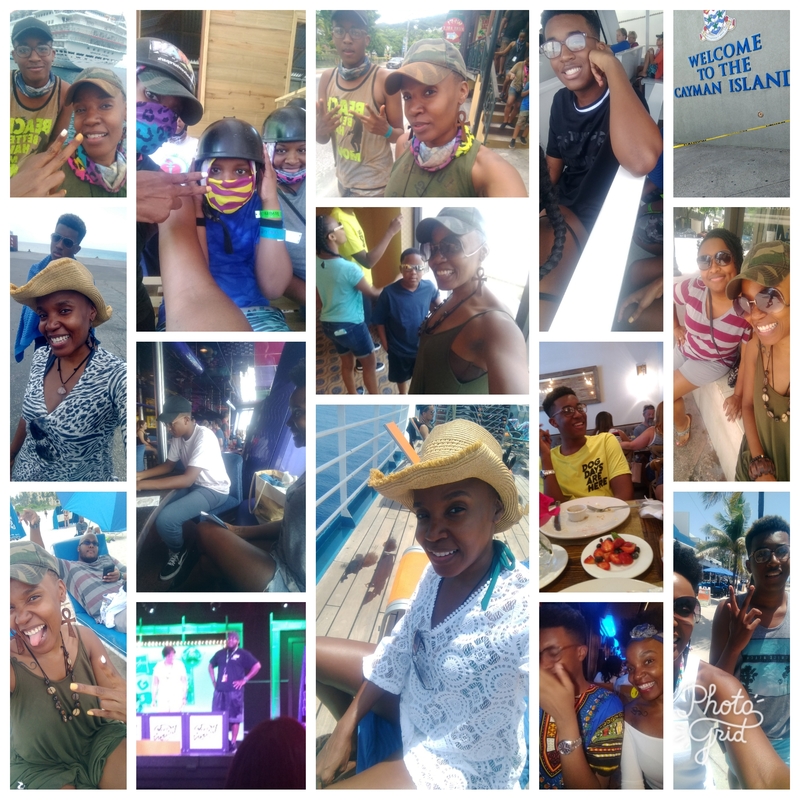 Birthday Trip to Ochos Rios and Cayman Islands via Carnival Cruise Sensation. 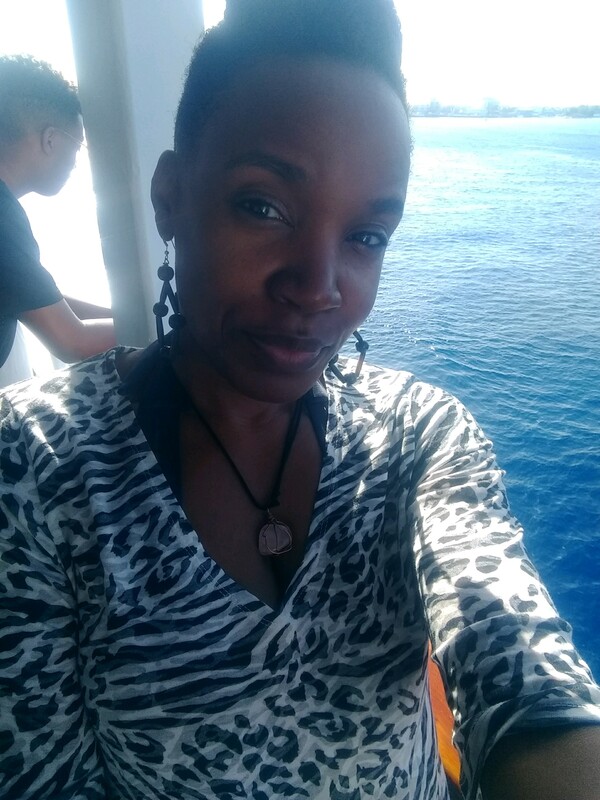 This year I celebrated turning 41 on a Carnival Cruise. At the return of my last birthday trip, I said I wanted to go to Colombia. 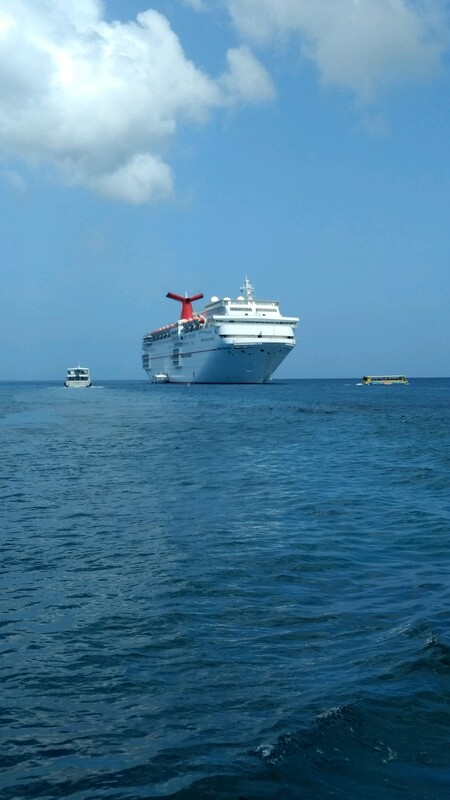 I was in the midst of planning when my brother invited Diallo and I to join his family on a five day cruise. My brother and I are both Leo’s and our birthdays are three years and three days apart, so hey why not celebrate together. 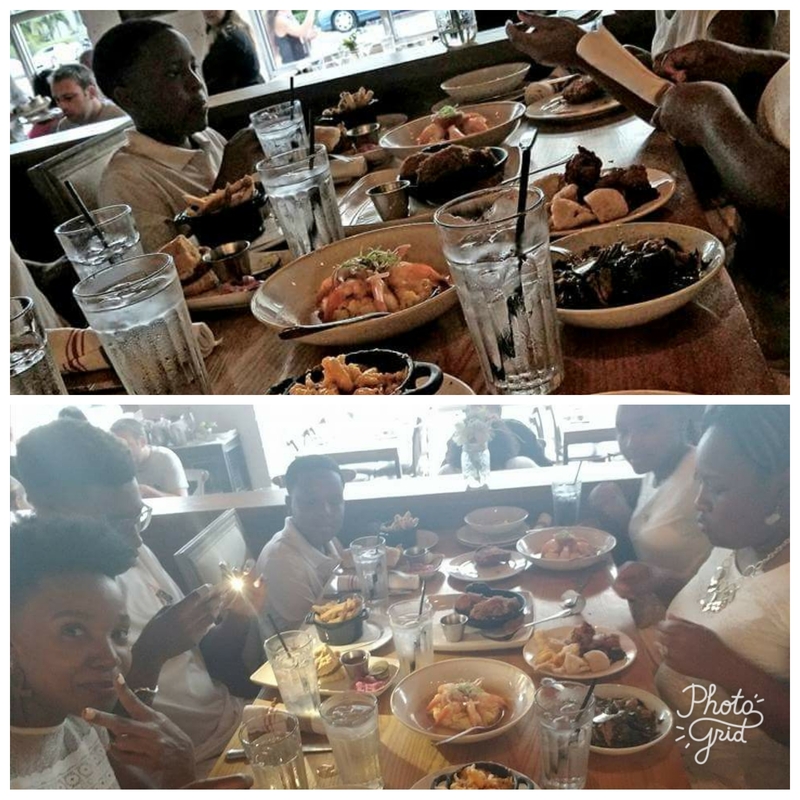 A win, win for all; the kids get a vacation and we both get to celebrate our birthdays. 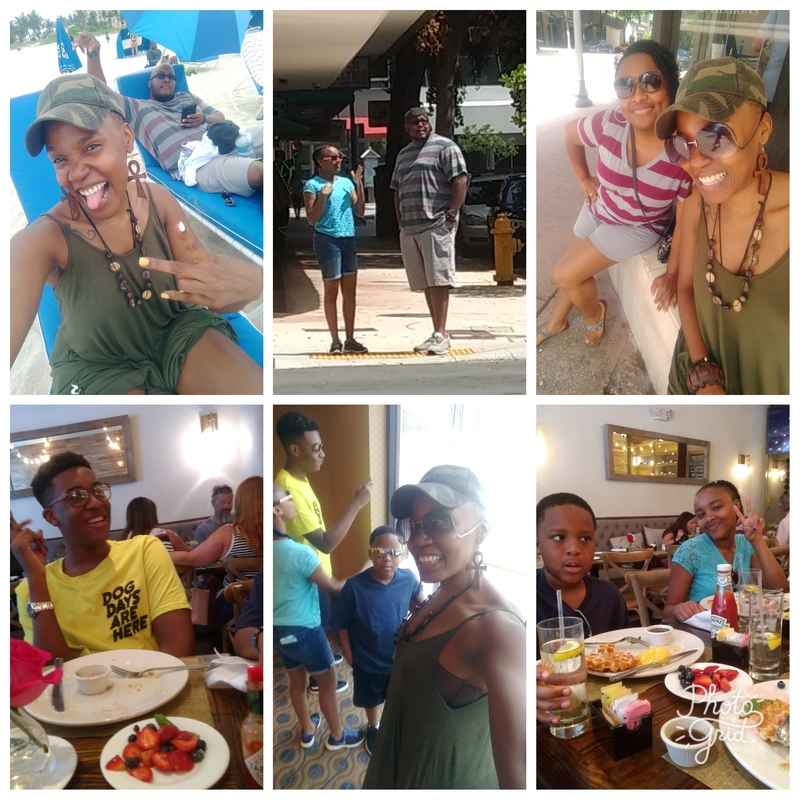 Celebrating in Miami; breakfast and beach!!! 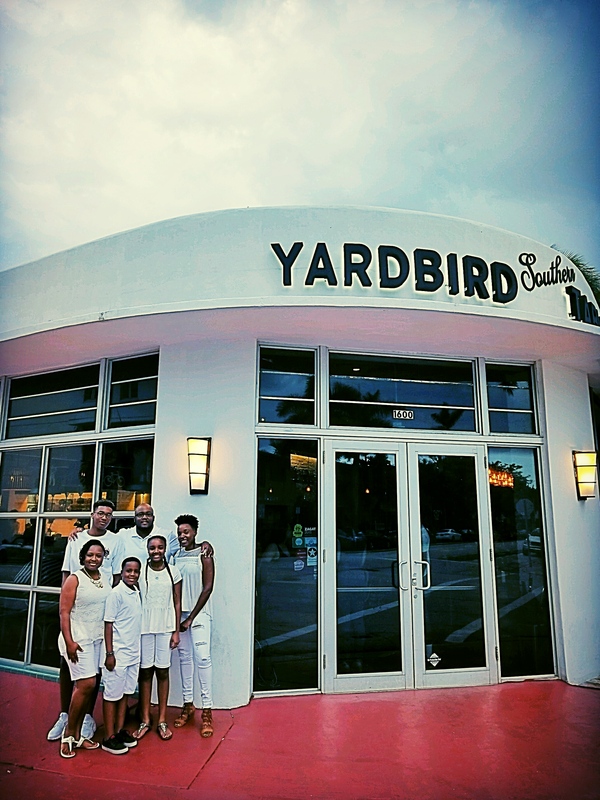 Enjoyed dinner dressed in white at Yardbird Southern Table and Bar. When I say the chef hooked us up, he hooked us up. I highly recommend this place when visiting Miami. I’m not sure if I will ever travel on the Sensation again but I am willing to give Carnival another go. The food was just okay, the entertainment was hit or miss and the customer service just sucked big time. Regardless we still had an amazing time!!!! 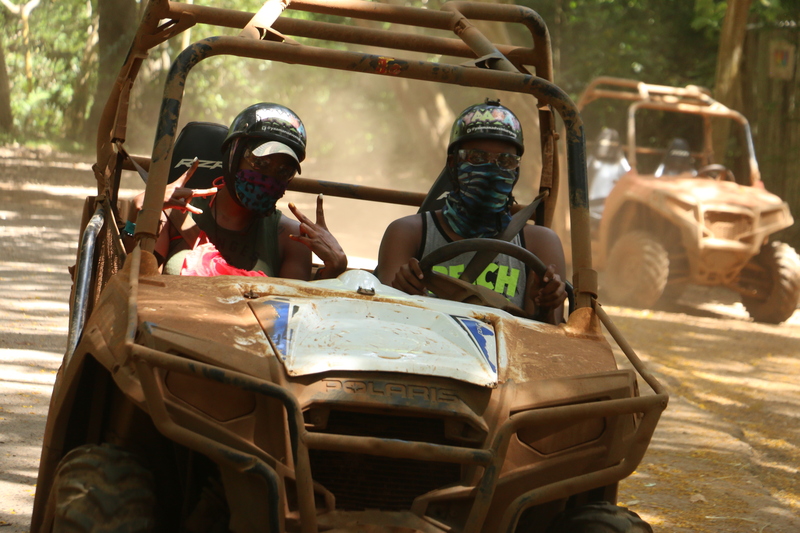 The best part of the trip was making it out of Jamaica alive!!! 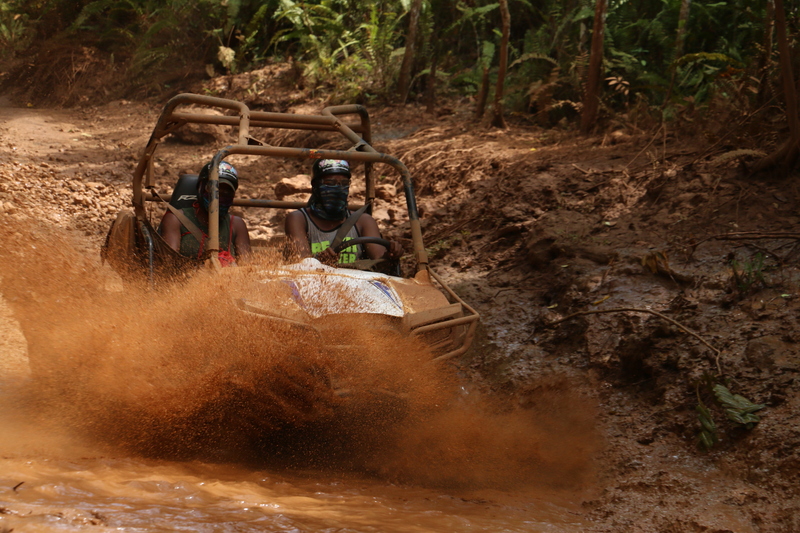 That Wet and Wild Buggy excursion almost took us out tho’!!! Thanks for taking the time to read. 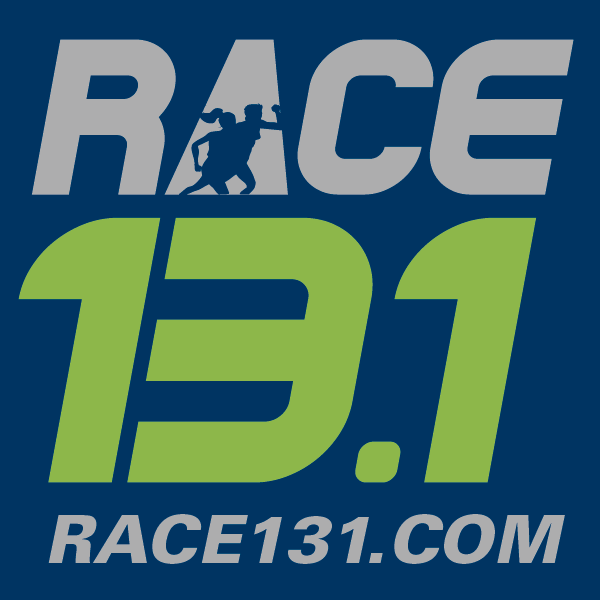 I will try to keep you all updated on a regular basis moving forward!!! !